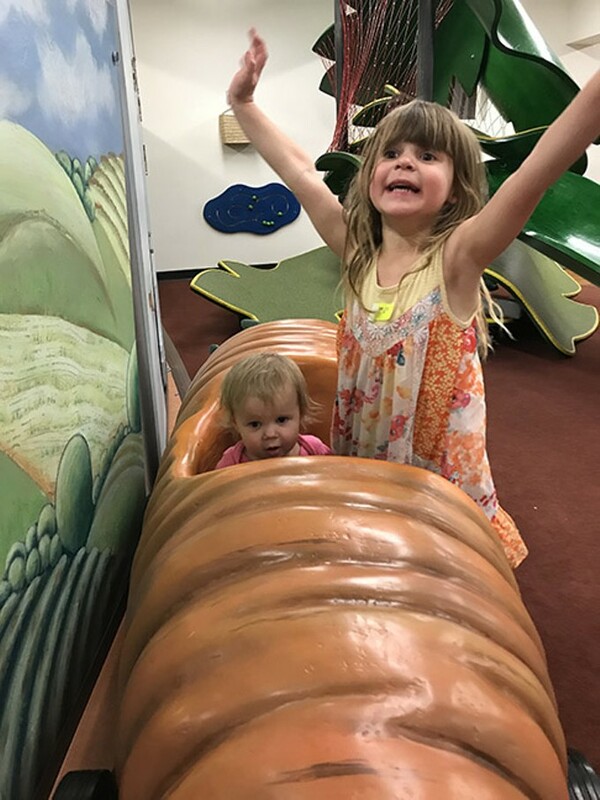 When school is out and that blazing sun keeps you from taking the kids outdoors, the air-conditioned comfort of the Tucson Children's Museum beckons. Not only does the museum offer great arts and science summer camp programs, but it's a terrific getaway on one of those days that you're feeling the cabin fever at home. And this summer's free admission for monthly after-hours parties on Second Saturdays were, as 4-year-old we know put it, totally ginjee, especially when special guest stars would show up to teach the kids about DJ'ing and art. This place just gets better all the time.